In our last newsletter, we announced receiving a Portland Parks Foundation grant to conduct a targeted social media campaign. 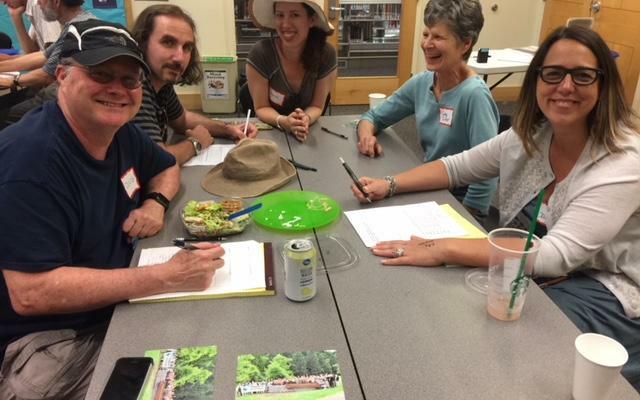 The object of our campaign: to engage a new, younger, generation of volunteers to help preserve Terwilliger Parkway for the future. 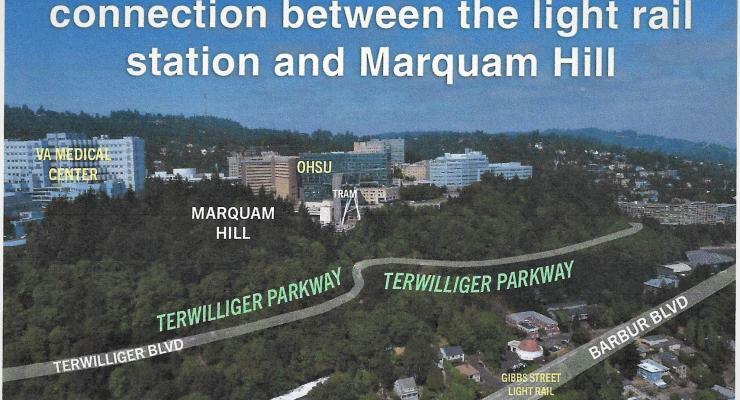 Looking to get the word out about Terwilliger Parkway, we hope to target audiences of younger adults.